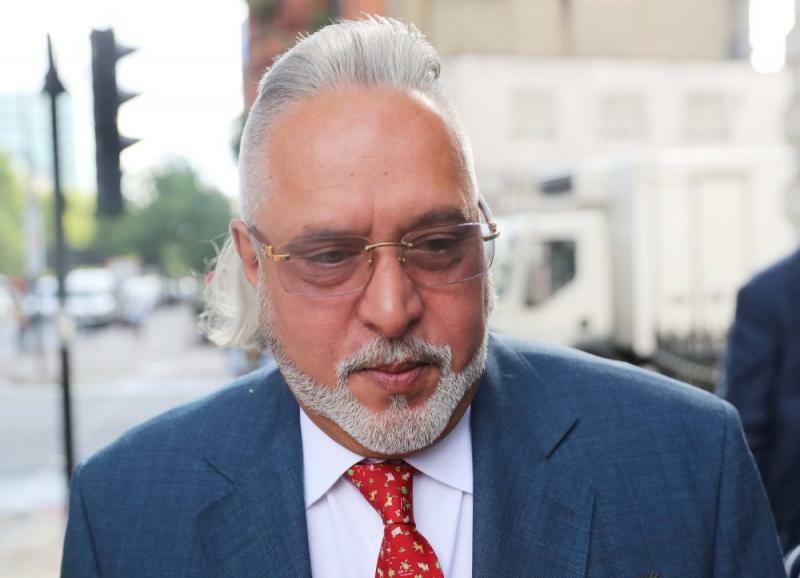 The Congress on Monday demanded a "comprehensive probe" into the alleged role of the Prime Minister's Office and Finance Minister Arun Jaitley in helping embattled business tycoon Vijay Mallya flee the country. The trinity of Mallya, the Central Bureau of Investigation (CBI) and the Bharatiya Janata Party have cheated the country and now it is time to fix the responsibility, the Congress's communications in-charge Randeep Surjewala told reporters. Asked which agency does the Congress wants to conduct a probe into the case, Surjewala said that there were "still bigger institutions" left in the country than the Modi government. He said since the Prime Minister's Office, the Finance Minister and his office, the CBI, the State Bank of India and other banks, fall in the circle of suspicion, a "high level probe" is required. Surjewala also demanded that the Prime Minister should give a statement over the issue and dismiss the finance minister. "'Operation Cover-Up' in 'MallyaGate' stands uncovered! Complicity, collusion, connivance and collaboration of the Modi government at the highest level has been unmasked. Nothing can absolve Prime Minister Narendra Modi and Finance Minister Arun Jaitley in the 'Vijay Mallya Escape'," he alleged in a statement. He also gave a timeline of events in the Mallya case. Surjewala claimed that the CBI shifted its stance on the Mallya case thrice, and asked who in the PMO had nudged the investigation agency. "Why has CBI shifted its stance thrice -- 'Seeking Advance Information' to 'Inadvertent Error' to 'Error of Judgment'. Why are the two officers responsible, i.e. Joint Director A K Sharma and SP Harshita Attaluri, mum on the reason for changing 'LOC (Look Out Circular) to Detain' into 'inform'?" Surjewala said. He also accused the consortium of 17 banks led by State Bank of India (SBI) of collusion and asked who directed them not to act against Mallya. Surjewala said Mallya met Jaitley in Parliament and stated that he is "leaving for London". "Jaitley already knew that the 17 banks were seeking to recover their Rs 9,091 crore from a 'willful defaulter', Vijay Mallya. The Finance Minister chooses to remain mum. Jaitley doesn't inform the banks, the CBI, the ED (Enforcement Directorate), the SFIO (Serious Fraud Investigation Office), and Immigration Authorities to act against Mallya and detain him. "Jaitley in fact remains mum for 30 months thereafter, admitting to his meeting to Vijay Mallya for the first time on September 12, 2018 in a Facebook post," he said. The Congress demands that there should be a "comprehensive probe" in the role of the PMO, Finance Minister, Finance Ministry officials, the CBI, including the then director Anil Sinha, Joint Director A K Sharma, SP Harshita Attaluri, and the consortium of banks, particularly management of State Bank of India, in not acting against Mallya, Surjewala said. Jaitley has, however, denied the charges against him. The Congress and the BJP are locked in a fierce war of words over the Mallya case. While Congress chief Rahul Gandhi has openly accused Jaitley of lying and allowing the billionaire tycoon to flee the country, the BJP has claimed that the Gandhi family tried to help Mallya's floundering Kingfisher Airlines in 2011-12.